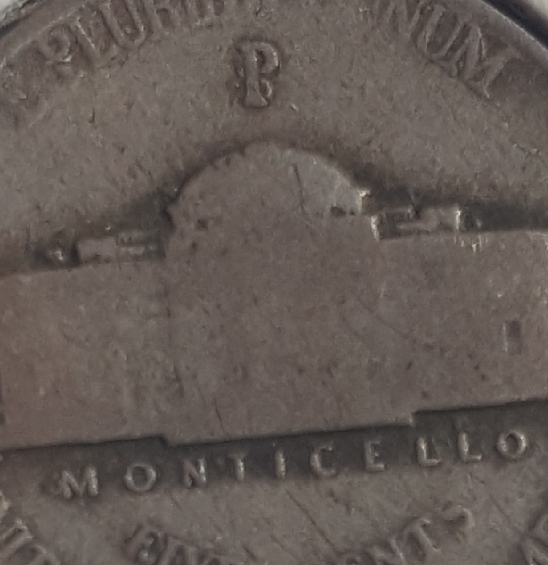 Quote Reply Topic: 1943 Nickel with a P mint mark over an S?? Can anyone help me identify what might be going on with this Nickels mint mark? It almost looks like a P over an S!? !